Over 30 years of experience selling and servicing Mercedes-Benz means we can genuinely call ourselves experts in this iconic brand. 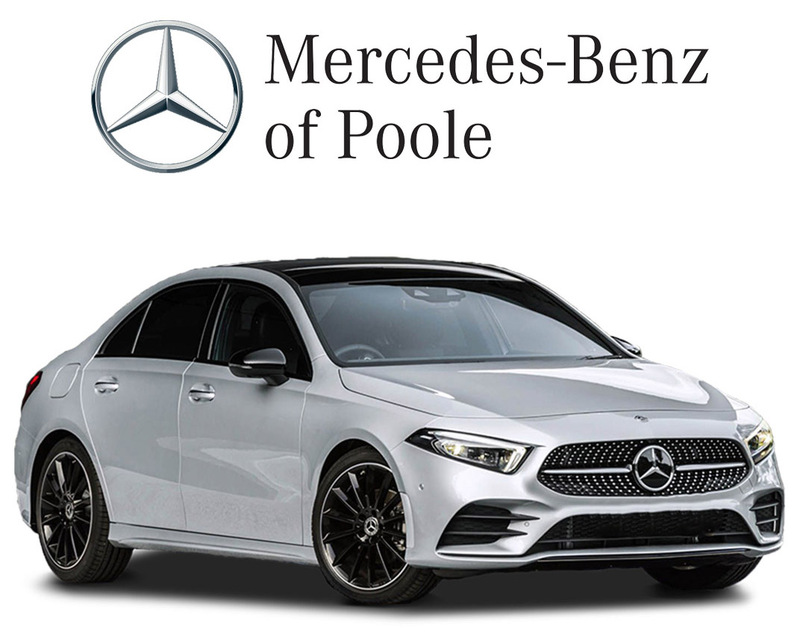 As a genuine Mercedes-Benz Retailer, our simple goal is to deliver the most outstanding service from each of our sites in Poole. It’s not every day that you buy a new car, so we promise we’ll do our utmost to ensure the experience you have, matches the enjoyment you’ll get from our stunning range of cars. This promise extends to our aftersales service through the very latest My ServiceTM offering which provides maximum flexibility to suit your specific needs (and if you choose to wait, our coffee is pretty special too!) We also have programmes designed to suit all types of customer, for example, our ‘Sandown Platinum’ programmes, which provides significant servicing discounts for owners of more ‘mature’ Mercedes-Benz cars. If you’re a customer buying for your business, our specialist fleet team can provide unrivalled expertise and support whether it’s a company car, small fleet or large fleet of cars you’re interested in. We’d love the chance to prove that this is all more than just words though, so please do get in touch, whatever your Mercedes-Benz requirement is. Through Elite Living, we are able to offer exclusive deals and services, so please mention to our sales staff that you have seen our partnership online. 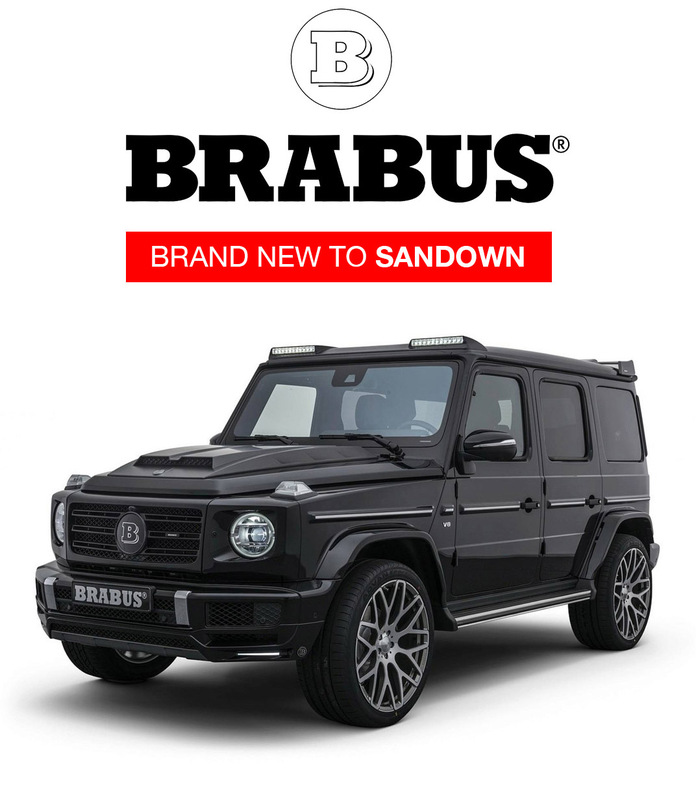 Brand new to Sandown Mercedes-Benz of Poole – a specialist and official BRABUS outpost on the south coast. About BRABUS: The company have been developing and building high-performance supercars for more than 40 years and transform vehicles of the Mercedes-Benz brand into stylish unique vehicles – made in Germany. The company is active in more than 100 countries around the globe and an owner-led company to this day. Over four decades, BRABUS in a sense mirrored the performance of every BRABUS engine: There is a mighty push forward and that push keeps going and going. Ever new models. More and more displacement, more horsepower, more torque. More and more innovation. More and more interior appointments, more safety, more eco-friendliness. More and more exclusivity. And more and more records. You can rely on their vintage cars as well. BRABUS expanded their hobby into a line of business; They use their automotive expertise from more than 40 years to restore classic vehicles of the Mercedes-Benz brand in their very special way – back to new condition. They call this a “Six-Star Restoration“ and many of the oldies from BRABUS Classic offer at least the same high quality as they once did in their “first life” straight from the factory. It is the passion for automobiles, the commitment to performance, the desire for perfection, the pursuit of the superlative, but also a sense for aesthetics and functionality that turn production cars into BRABUS automobiles. It is the art of making cars big and small reflect the cutting edge of technology and safety – time after time. Simply state-of-the-art. Get in touch with Sandown Mercedes-Benz of Poole to start the BRABUS conversation..
At Sandown Smart we are specialists in everything smart; whether you’re buying your first smart fortwo, considering our aftersales team for a service or simply enquiring, we will ensure you are well looked after. Our devoted Sales specialists in Poole will ensure your whole experience, from initial enquiry through to handover, is a fantastic one! 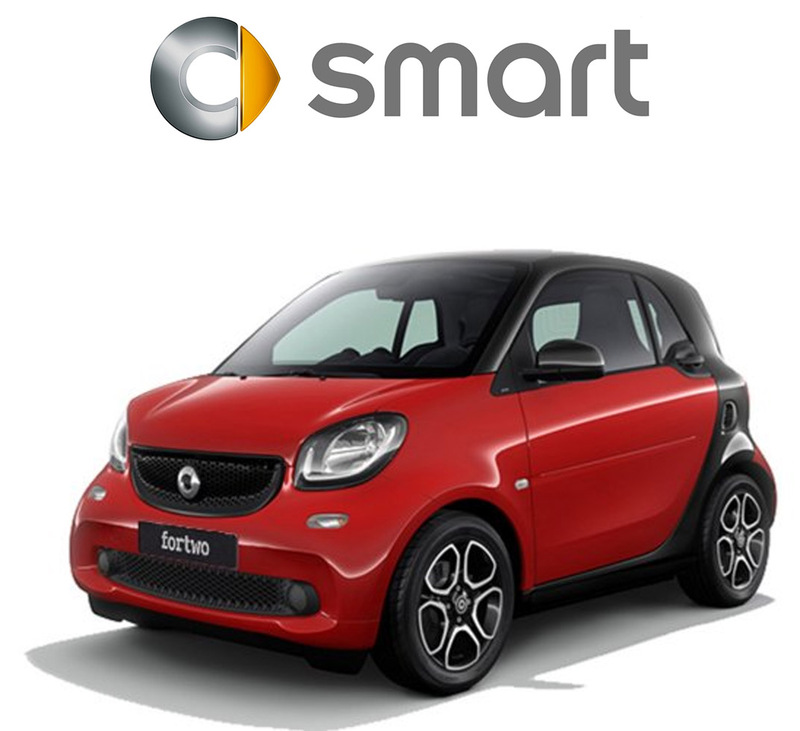 At smart we believe that we can be labelled as experts due to many years of experience in selling and servicing. With this vast amount of experience, you can be guaranteed to obtain the highest quality package. We understand, it’s not every day that you buy a new car and with this in mind, we work our hardest to ensure your experience with smart matches the enjoyment you’ll get from our outstanding selection of cars. If you are buying for your business, we suggest referring to our specialist fleet team. The fleet team can provide unbeatable knowledge and support whether it’s a company car, numerous cars or just one that you’re interested in. Smart aftersales service has been created with the understanding of your needs being of utmost importance to us. To make things easier, we’ve developed a service system* which incorporates all the service scopes necessary to keep your smart in optimal condition. During your warranty period, it’s important to have the specified services carried out regularly, in good time and by a smart authorised service partner. More than anything we would love the chance to prove ourselves to go beyond the words on the website, so please do contact us. No matter how minute the requirement is, we would be more than happy to help. Mercedes Rocks, created in 2012 by Elite Living’s experiential marketing team, is an events brand, working on behalf of Mercedes-Benz of Poole (Sandown Group). A series of events have ensued, taking place at some of the area’s most sought after venues. Celebrity hosts, international DJs and world class entertainment take centre stage at the bespoke events, which take place multiple times a month at the area’s best venues. Mercedes Rocks tickets are exclusively available through Elite Living, with partner brands including Smart of Poole, Lovett International, Saxe Coburg, Deliveroo, and Moet & Chandon.